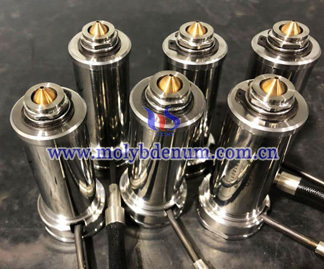 Titanium zirconium molybdenum hot half runner also called half insulated hot runner, added electric heating element near sprue bushing which is based on insulation hot runner and it can make up congeal jam in spure of insulation hot runner. 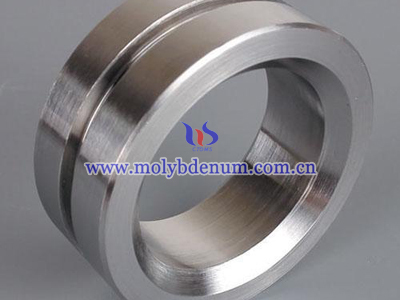 Titanium zirconium molybdenum (TZM) hot half runner also can use in some long molding cycle situation and it usually use excessive casements hot runner mould for long molding cycle products. 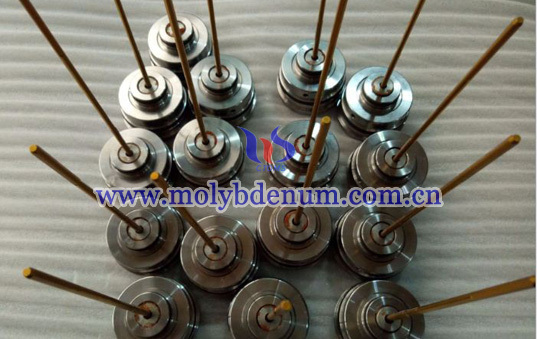 The topography picture as below is half insulated hot runner and it set electric heating ring in the surface of spure bushing to provide re-heating power for use in long molding cycle plastic products. 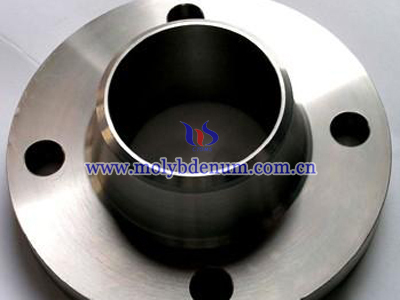 Due to pouring molten material and heating element heat transfer so the mould divides into two different temperature parts and the “M” part as dividing line. 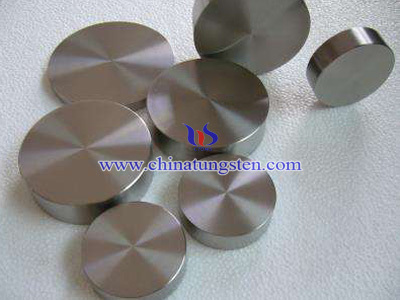 The part which up the “M” the temperature is high than below the “M”, in order to reduce the heating loss so will set the empty groove knife in touch point collect of “M” to decrease contact area. 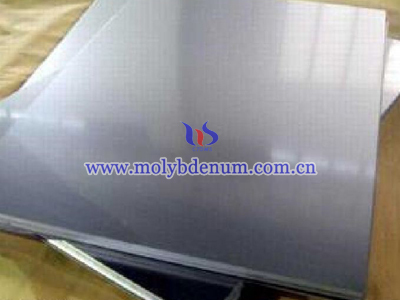 For the same reason, the fixed clamping plate also set insulating disk to reduce the heat transfer form it to injection molding machine. Cause subchannel’s main part of hot half runner is free heating so in the subchannel set runner die joint and safety bar so when stop the operation can eliminate castabel.